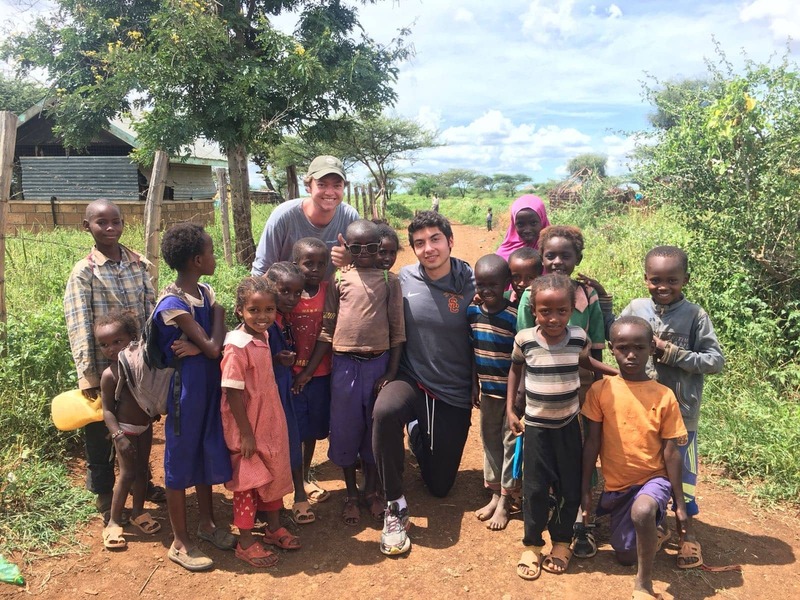 EWB-USC works to build a better world through engineering projects that empower communities to meet their basic human needs and equip leaders to solve the world’s most pressing challenges. Today, 1 in 9 people do not have access to safe water. USC Engineers Without Borders is working every day to change this statistic. Our club enables students to apply the engineering skills they learn in the classroom to real-world challenges in less-developed countries. Our current projects are focused on providing reliable access to clean water. 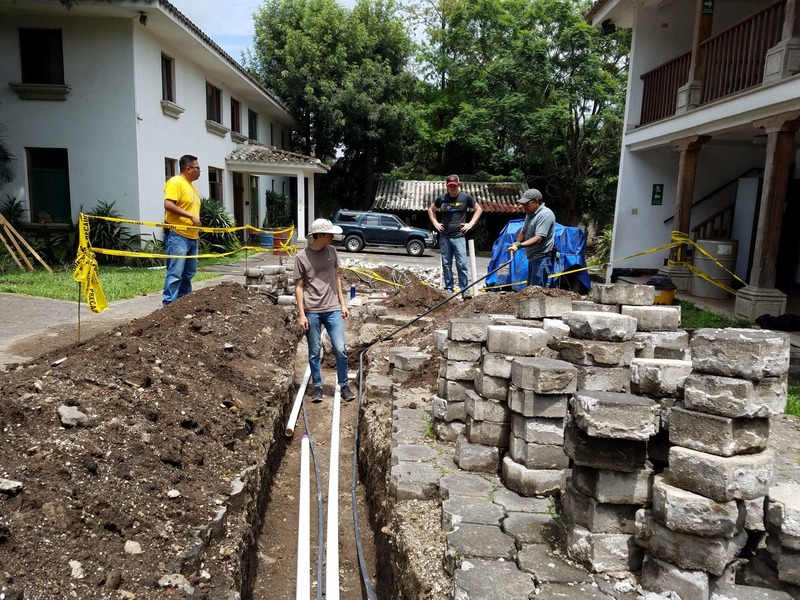 In Antigua, Guatemala, we’ve worked to give hundreds of people access to clean water by implementing a rainwater reuse system. Currently, we are executing the implementation phase of a two-year project: we are building a water collection filtration, and distribution system for the community. In Gambella, Kenya, we’re working on building a new and improved irrigation system for a previously war-torn community. 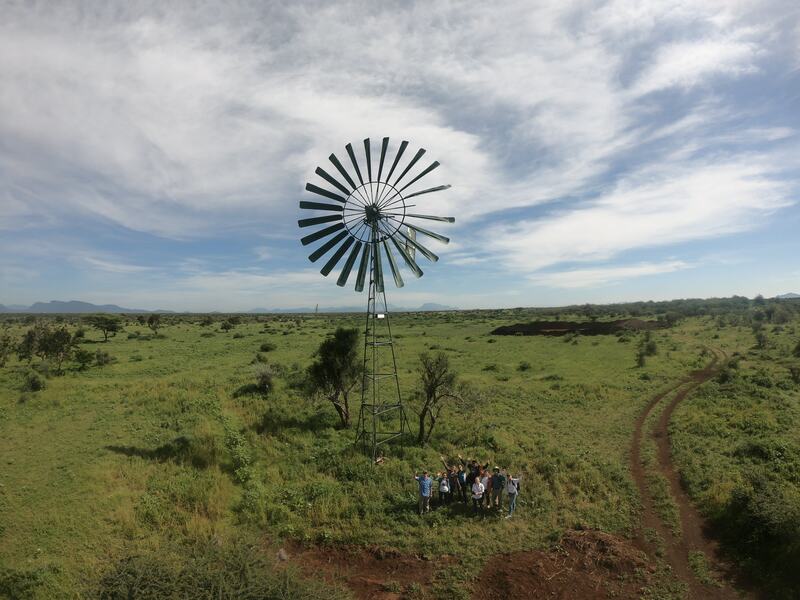 On our most recent trip in May 2018, we evaluated the current state of the town’s windmill and irrigation systems, took detailed measurements, and built relationships with community members. Now, we are preparing to return to Gambella to implement our solution, which will improve the overall health and developmental ability of Gambella. There’s nothing more rewarding than seeing our work come to fruition. Watching families drink clean water makes every second of our time spent in classes, at meetings, and on trips worth it. These real-world engineering experiences have allowed us to apply what we learn in the classroom to solve the world’s most pressing challenges. Donations allow us to empower communities around the world, while also empowering the next generation of leaders in engineering. Supporting EWB-USC is important because we can only change the world together. 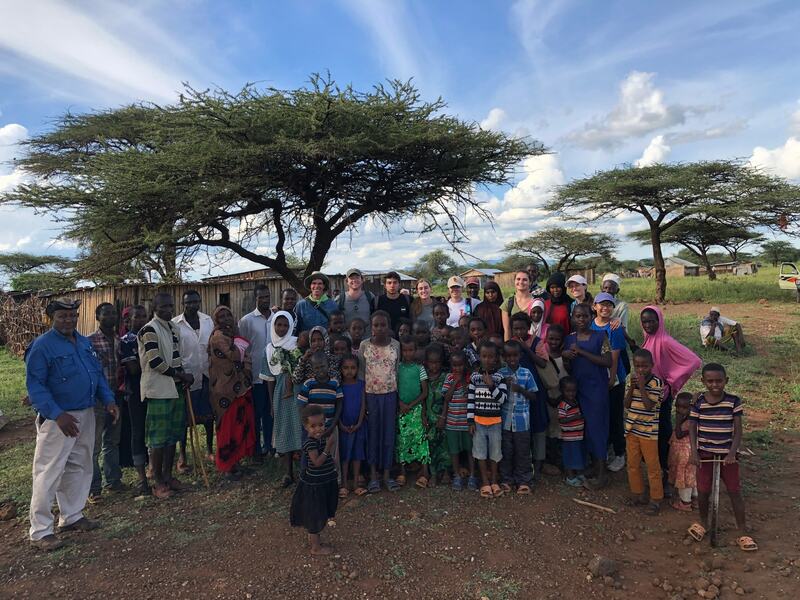 Currently, we are fundraising for two upcoming trips to Gambella, Kenya and Antigua, Guatemala, which will take place in summer 2019. Your gift today will help us purchase necessary supplies for the projects and also provide financial support for members of our organization to travel to these countries. We want to make it financially possible for our members to be able to travel to implement these solutions. 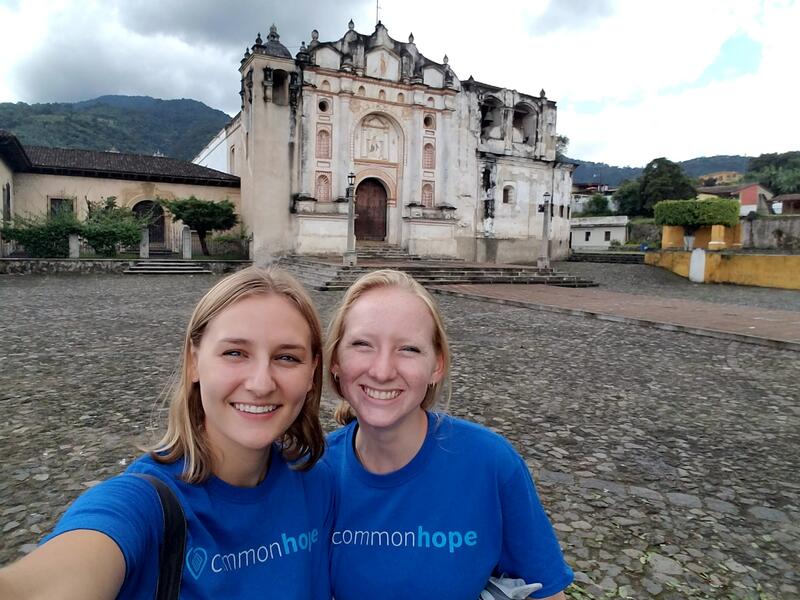 By donating today, you allow students to have experiences which are invaluable to their development as engineers, globally minded citizens, leaders, and humanitarians. No matter the amount, every gift makes a difference, so we thank you for your continued support of EWB-USC. Make a gift of $10 and receive a USC Viterbi decal and USC Viterbi magnetic bookmark. Make a gift of $25 and receive all previous rewards, including a USC Viterbi change pouch. Make a gift of $50.00 and receive all previous rewards, including a USC Viterbi mini-note pad and pen. Make a gift of $75 and receive all previous rewards, including a USC Viterbi luggage tag.